Richmond, Calif. — July 13, 2016 — Alta Vista Solutions’ (Alta Vista) Board of Directors today announced that it has appointed Mike Cook, as chief executive officer of the firm. 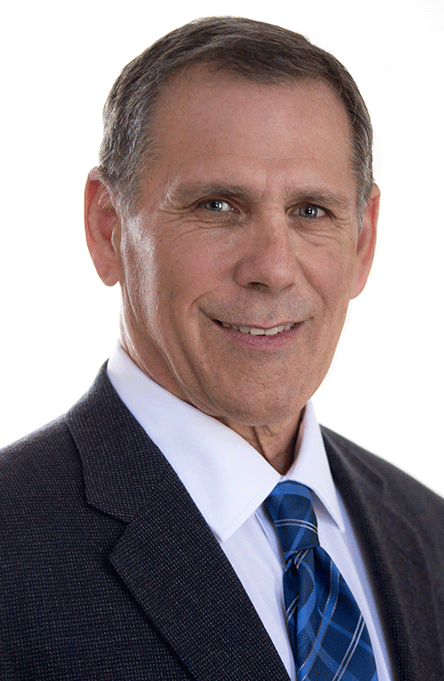 For several years, Cook has been a mentor and executive coach to Alta Vista’s founders and has been instrumental in the company’s strategic planning. Bringing more than 40 years of industry experience to Alta Vista, Cook will focus on developing new service areas, growing existing capabilities and supporting staff needs as the business expands. “Mr. Cook is a long-trusted friend and partner of Alta Vista’s and the best-suited professional to take the reins and lead the company into the next chapter of its history. He has the qualifications needed to make a lasting impact, and he is committed to our mission of doing right,” said Wahbeh, Chairman of the Board. Cook will join Alta Vista in September this year after spending more than 25 years at Granite Rock Company, where he was responsible for product and process improvement initiatives, measurement of quality and management of all lab services. He helped Granite Rock Company earn the Malcolm Baldrige National Quality Award, the nation’s most prestigious honor for business excellence and continued to integrate those practices and principles in the company for over two decades. He also served on the Corporate Executive Committee developing strategy and assessing performance. Cook earned a bachelor’s degree in political science from Stanford University. Alta Vista is a Bay Area-based engineering firm that has been recognized as the 20th fastest growing engineering firm in America by Inc. 5000 and was named by Zweig Group as one of 2015’s Hot Firms. Alta Vista has quickly differentiated itself by performing customized quality management strategies for some of the most complex infrastructure projects in the world. Over the past decade, Alta Vista has worked with public and private organizations to complete large-scale engineering projects that better serve their regions. 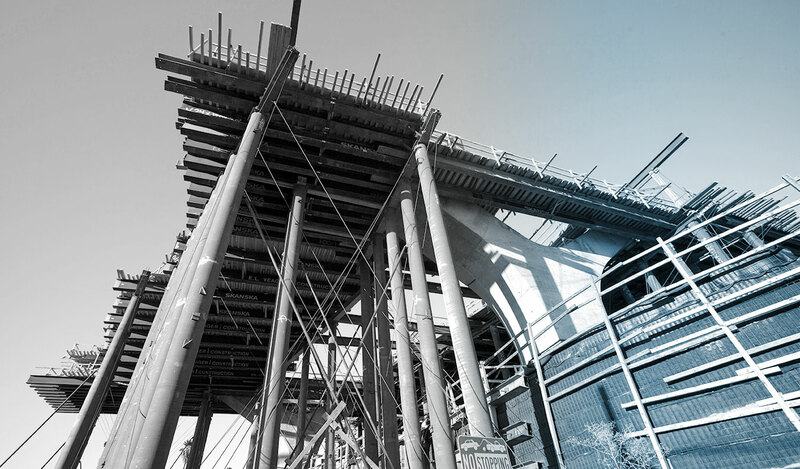 Known for engineering services that include Bridge Engineering, Civil Engineering, Construction Materials Engineering, Materials Testing, Construction Management, Program Management, and Structural Health Monitoring, Alta Vista is growing and diversifying in exciting new ways that we will be continue to discuss throughout 2016.